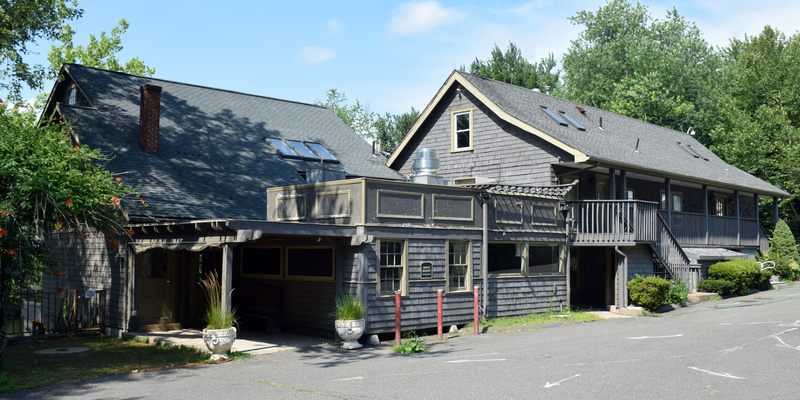 The property, home to the former Grist Mill Restaurant on Mill Street in Farmington, will be renovated and fit-out as the school’s new admissions building. All new electrical, HVAC and finishes will be installed as a part of the 6,500 sf renovation project. “We are very excited to be working with the team at Miss Porters and the opportunity to work on a campus with such a rich history” stated O&G Project Manager Christina Rossi. Work on the project began in June and will continue through June of 2016. DRA (Drummey Rosane Anderson) is the project architect. O&G is the Construction Manager for the project.